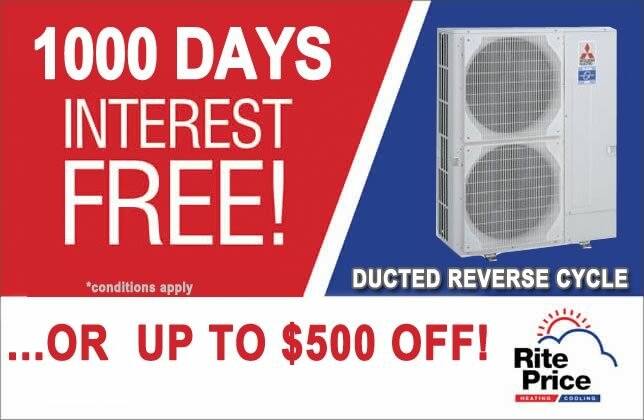 Rite Price is your right choice for air conditioning Adelaide. Choosing the right AC for your home or workplace is a big decision. The fact that we are caught between many options makes it even more challenging for us to be acutely resolute in our decision. We constantly wonder if we should opt for split system or a ducted reverse cycle. 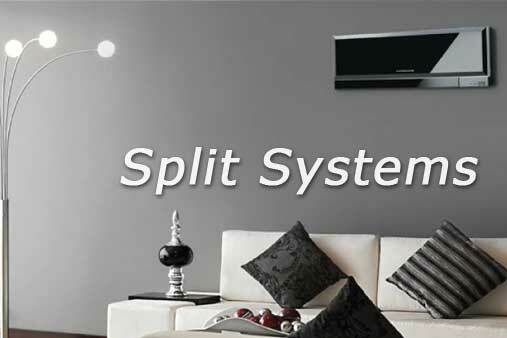 Sometimes we ask ourselves, would a wall mounted split system be more ideal for my requirements? It can be a complicated and confusing decision, which is where Rite Price Heating and Cooling comes in. 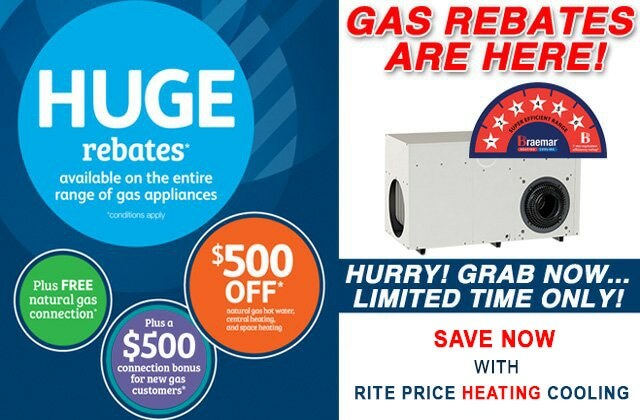 Rite Price Heating and Cooling has been established for over 20 years. An iconic South Australian homegrown company, we are proud of our reputation for delivering premium installations, service and repairs. Our industry knowledge is second to none and with more than 100 members on staff, you can rest assured that you will receive quality work and support anytime you need one. 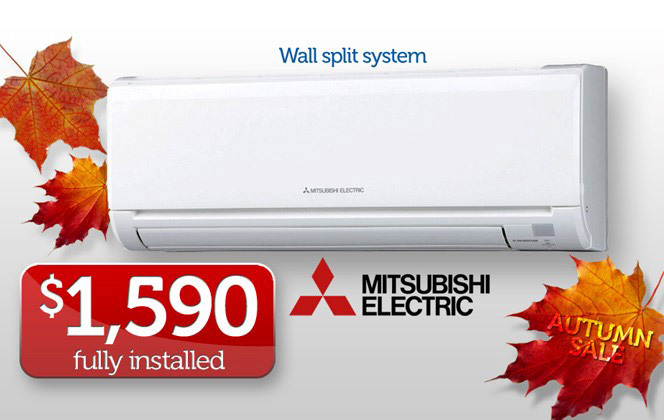 Rite Price Heating and Cooling is the leading provider of air conditioners in Adelaide. 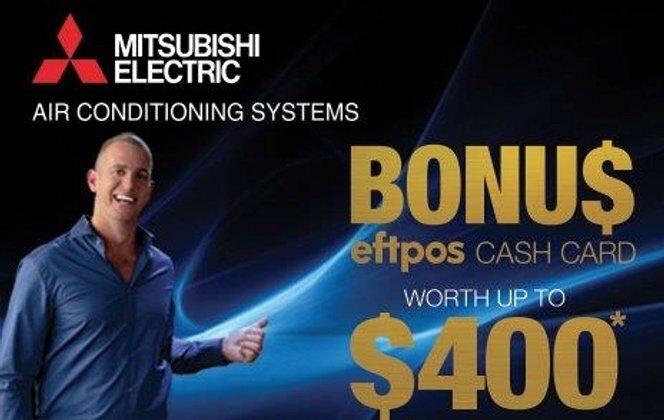 With stores across Adelaide, and a solid history of great service and customer satisfaction, Rite Price is your preferred choice when you are in the market for heating or cooling solutions. Our prices are unbeatable and the fact that we are South Australian family owned business, we know how to best look after our very own South Australian family. Our team are the most friendly in the industry, we even offer all our prospects and customers to request for a FREE quotation for their homes and businesses. You can either get your quote on the phone if you are able to provide our specialist with accurate information or one of our highly trained sales men can come down to your home and give you an accurate, competitive quote. Which ever you choose to opt for, feel free to call one of our stores that was strategically planted across key suburbs around South Australia, our highly trained, ever friendly customer support team will be more than willing to help you. For more information on our store location please click here. Rite Price understands not everyone can afford to pay cash for everything they purchase. That’s why we have generously put in place, a brilliant plan for all our customers and prospects – an INTEREST FREE program that’s designed to assist everyone to live comfortably all season round. 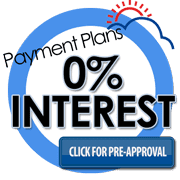 Interest-free programs are great for people that can regularly pay monthly installments for big ticket items and have a regular income that allows for on time payments towards their bills and plans. Another great reason to choose Rite Price Heating and Cooling is that we are major stockists for all the world’s leading brands which means you have access to an outstanding selection of quality products. 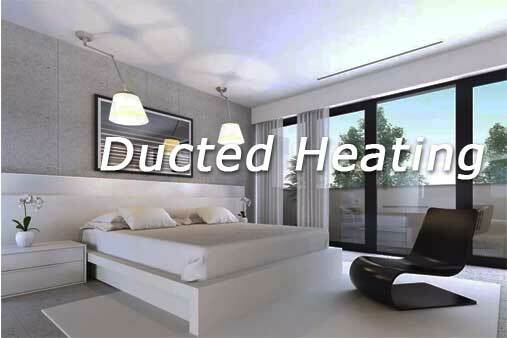 Better still, Rite Price Home Heating and Cooling buys in bulk so that you are always guaranteed the right price for your home heating and cooling, on all the right brands. Whether you need to replace your existing air conditioners or purchase a new system for your home, we believe you are looking for the best A.C system that provides the best value for your money. 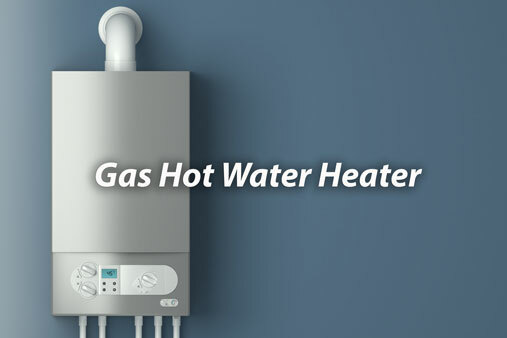 It is often difficult to strike a balance between price and performance while you research for the ideal heating and cooling solution for your home. Cheap models may cost you more in the long run due to lower quality parts and components used and that’s why we store the best. There are a few steps you can take to ensure you are making the right choices when choosing your new air con. The first of which is to call Rite Price Heating & Cooling on any of our number above or submit the online quote request form. For an highly experienced A.C specialist to give you a call, or you can visit any of the listed stores: Valley view store, Clovelly Park, and Munno Para Store. Our Home Heating & Cooling comes with our 100% Customer Satisfaction Guarantee.